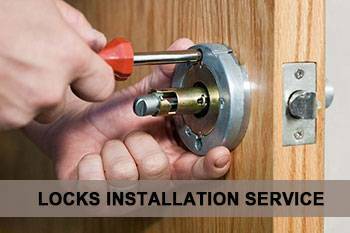 If you experience an unfortunate automotive lockout or are experiencing any other locksmith issue in San Francisco, CA, Capitol Locksmith Service will provide you with impeccable and prompt service at any time of the day or night. We understand that a lockout or a loss of your high-security keys can be a frustrating experience and one with formidable prospects if it happens away from home when you’re caught in the middle of nowhere or are stranded in inclement weather. 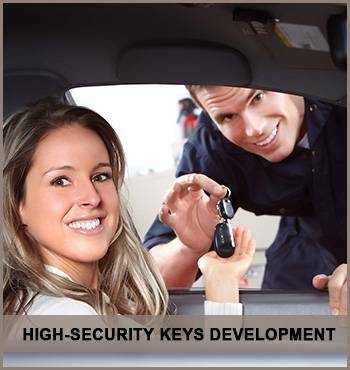 For years now, Capitol Locksmith Service has been putting automotive locksmith woes to an end with our 24/7 service and have become the top pick for resolution of lockouts. 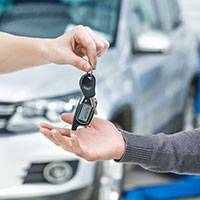 We don’t just unlock vehicles, but also provide a multitude of on-the-spot services that include lock rekeying, lock repair, transponder car key programming and more. Capitol Locksmith Service has a fully-equipped fleet of mobile vehicles that gives our auto locksmiths the ability to arrive at any location in the San Francisco, CA area at any time and provide a wide range of services. Right from simple extraction of broken keys to producing high security laser cut keys, our team has the requisite skill and technology to handle any issue that arises and make the process of getting you back on the road as quick and easy as possible. 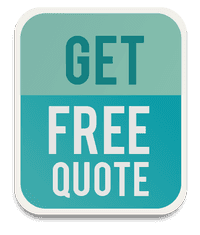 Unlike our competitors, we don’t overcharge our customers for our onsite services. 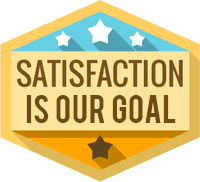 We prioritize client satisfaction over monetary benefits and provide the most affordable locksmith services in San Francisco, CA area. Now you know why we’re considered the best in San Francisco, CA. Give us a call now!